Hello, I'm back with another project for our April Color Wheel Challenge over at Mixed Media Monthly! It's not too late for you to join in. We've had some really cool projects entered! The sides I painted with Viva Rusty Paper Paint and various other paints and crackle mediums. I wanted a range of rusty red-orange colors. I also had the perfect piece of bling to add to the top from my stash of broken jewelry. The colors are perfect! Thanks for stopping by and have a great week. 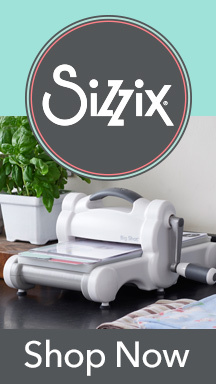 Share your projects with us over at MMM! 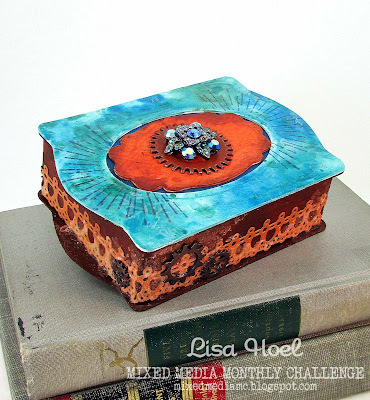 I am also entering this project into the A Vintage Journey's Rusty & Crusty Challenge for April and the Frilly & Funkie Elegant Jewels Challenge! Check out both for some great inspiration! What a beautiful box! I love your color choices and that jewel is stunning! Thank you for sharing with us at Frilly and Funkie in the Elegant Jewels challenge. Hugs! And while I'm here, I'll say thank you for playing along at A Vintage Journey! Hugs! 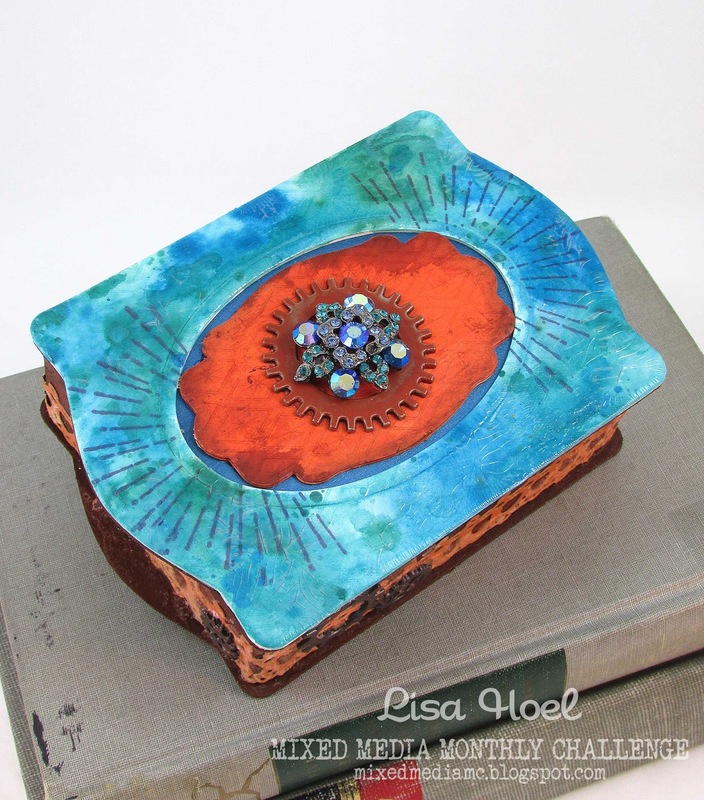 Lisa, your colour choices are fabulous, I love how the jewel colour works so well with the rusty tone and the gem piece on top and the cogs are just the 'icing on the cake'. Absolutely gorgeous! This is a gorgeous box. The bright colours are a perfect showcase for the fabulous jewel. Thanks for joining us at Frilly and Funkie. Love the way these colors POP! Thanks so much for joining the fun in the Frilly and Funkie Elegant Jewels Challenge! What a lovely trinket box and I love the orange and blue combo! Sweet! Thanks for playing along with us in the Frilly and Funkie Elegant Jewels Challenge! 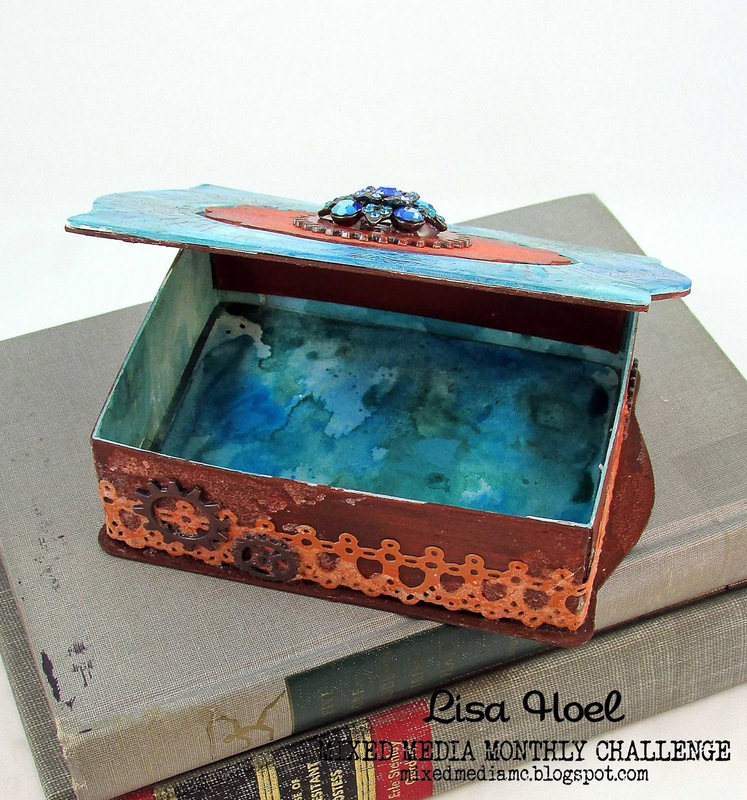 Ooh, that hit of vivid turquoise really makes the rust sing - what a fantastic little trinket box. Thanks so much for joining us on A Vintage Journey.